Founded in 2004 by Lucy Moore Messy Church now numbers over 2,800 registered groups in England and some 3,500 worldwide. Playfully Serious, published on 21 February 2019, is the result of a two-year research project by the Church Army’s Research Unit, commissioned by the Archbishops’ Council. According to the Church Army’s own statement, it ‘documents at a high level what we have learnt about the effects of Messy Church’. Find out more about the research on the Bible Reading Fellowship web site and also a link to download the report for free. It was great to have so many people involved in In Messy Church in autumn 2018 and we’re looking forward to Messy Church again in 2019. See our Messy Church page for more information. Our theme for Messy Church last Sunday was THANKFULNESS. We’re really thankful for everyone who came, and everyone who helped. It was great. 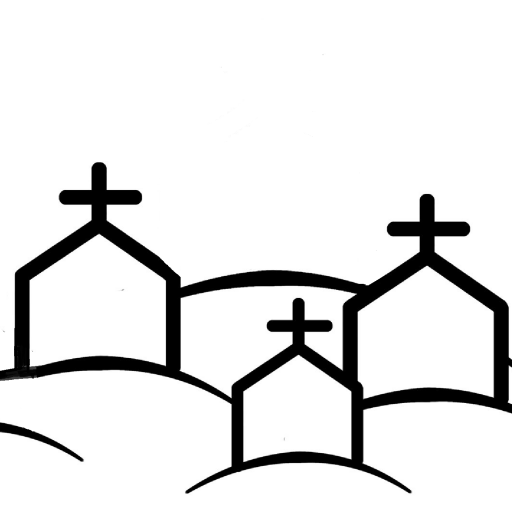 Our next Messy Church is on 11th November – the theme is welcome. Come and join us, you will be most welcome. After a summer break Messy Church is back at 4.00 on this Sunday 9th September. The theme this time is ‘Choices’. Do come along! Don’t miss the Crib Service this Christmas….